The venues in the collection show off the diverse nature of the architectural history of Hackney. 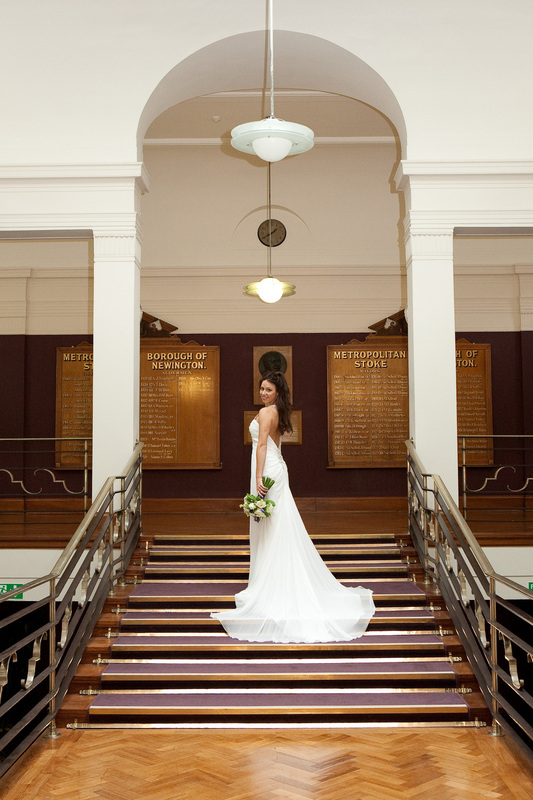 Covering different styles from the past 250 years, there is sure to be the ideal venue space that will make your wedding celebration in Hackney one to remember for many more years to come. All of the venues have a dedicated events team on hand to provide you with the most relevant and useful guidance. From site visit, pre-planning, the event itself and upon your final departure, each team is dedicated to making your day the best and most special it can be. Along with our dedicated team of Event Coordinators, we work closely with some of the most experienced suppliers in the industry. The venues work extensively with caterers, lighting designers, furniture suppliers and florists who will all come together to plan and deliver the event. For a full list of the suppliers we work with please speak to the venues team at your preferred venue. These stunning venues will ensure some of the best photo opportunities in London. Whether it's the vintage glamour of the two town halls, the classical elegance of Clissold House, the historic nod to an industrial past or the glimpse of the country’s sporting future, these venues will create a stylish and unique visual experience. Hackney’s registration service offers a wealth of guidance for any newly engaged couple for both weddings and civil partnerships. The team works closely with each of the venues to ensure that every element of the ceremony is planned and delivered in the most special way. Offering advice on the legal requirements prior to a ceremony including notice periods and required documentation, they are dedicated to making the process as simple as possible. Each ceremony is delivered by two registrars and should be performed in the presence of two adult witnesses, both who can speak and understand English fluently.